Kindred’s Top 15 Articles From 2017! DONATE – Conscious Giving Is Fun! 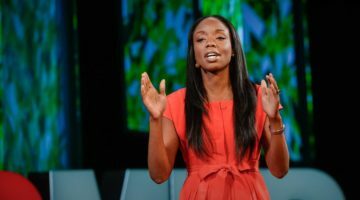 A Leap Forward In Social Evolution: ACEs Going Mainstream In California? 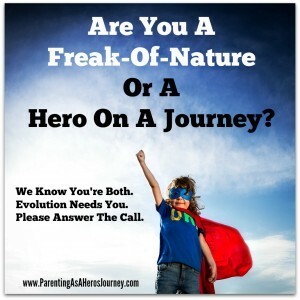 ADHD – Is it Real? Why aren’t Most Men, Men? What if everything we thought and believed to be true turned out to be a story passed down from parent to child through daily, unconscious habits to ceremonial traditions, all designed to help us make sense of our world? 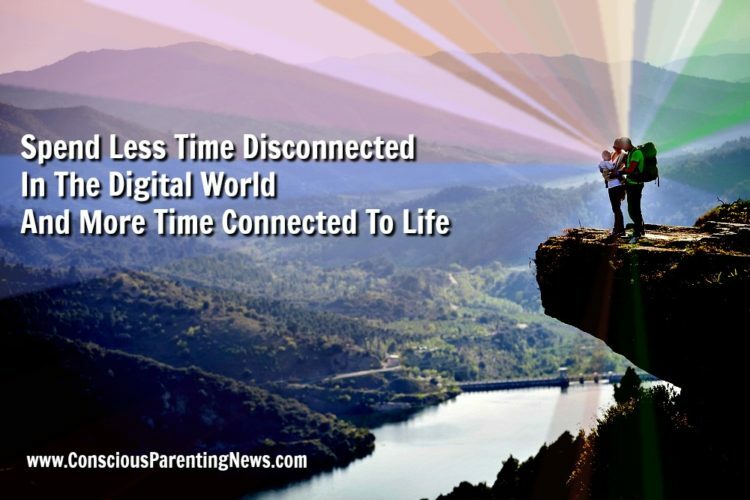 What if the chaos we are witnessing in and around us today is a symptom, evidence even, of an Old Story – the belief in our separateness – breaking down? 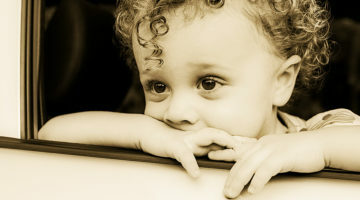 What if babies are conscious? What if sustainability begins with conception? What if Womb Ecology Becomes World Ecology? When we consider the way we create meaning has always been through stories, other questions arise, like, Who wrote these stories? Can they be changed? What steps can we take toward shifting our current, industrial story of a disconnected humanity to a life-affirming and empowering narrative, authored, as always, by US? Our daily choices and habits are informed by the context, the Big Picture, whether we are aware we even hold a worldview, a personal mythology or a story of our own being and becoming. This revelation is no sentimental notion, but a scientific fact of human conscious development. Families for Conscious Living and its initiatives like Kindred Media have explored this New Story from the ground up – in grassroots’ communities – and from the top down – with frontier science researchers and social changemakers – for 20 years. 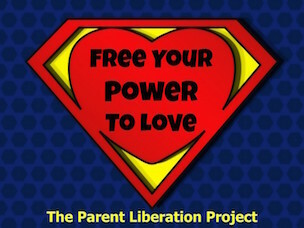 FCL’s nonprofit work has been pioneered by families who have sought out insight and solutions to shifting their own awareness from the limits of the Old Story to the expansive, empowering practical wisdom heralded in the interconnected threads of the New Story. This New Story comes with its own language, phrases like Cultural Creatives, Bio-Cultural Conflict, Grounded Expansion, Harmonic Family Resonance, Phronesis and the Ecology of the Child. 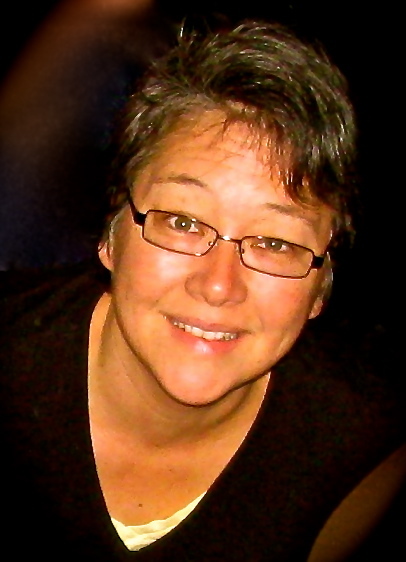 What is needed at this time is a safe gathering place, a sanctuary, created with great compassion to inspire and welcome our imaginations to engage in open dialogue, create connected community and identify resources that support an adventurous exploration of holistic, peaceful and sustainable living. Welcome to that safe gathering space. Kindred readers are thoughtfully and courageously exploring the disintegration of the Old Story of Separation, the emergence of a New Story of Connection and the space we, as Cultural Creatives, now occupy between these stories. 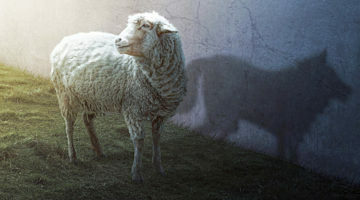 Kindred readers believe the human reach for wholeness as individuals and in community is always happening, even if we can’t find that story reflected in mainstream media outlets, cultural bias, authoritarian politics or our conformist society. 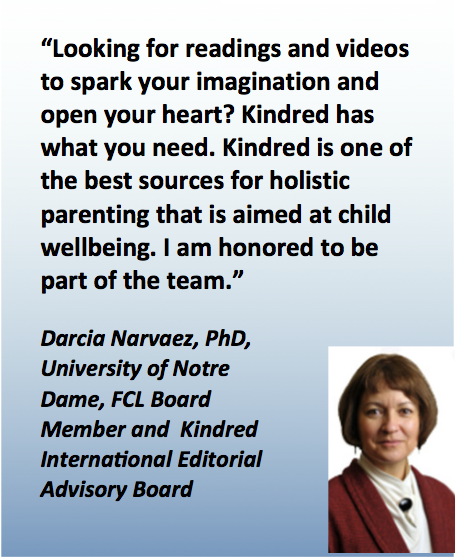 This is the need Kindred fulfills as a nonprofit educational initiative: the need to inspire parents, practitioners and policy makers with the evidence of a world transforming through an independent, alternative media outlet that offers the most cutting-edge, holistic insights from the best conscious living authors, researchers, activists and nonprofits. For a greater understanding of the The New Story, watch Kindred’s editor’s presentation here. 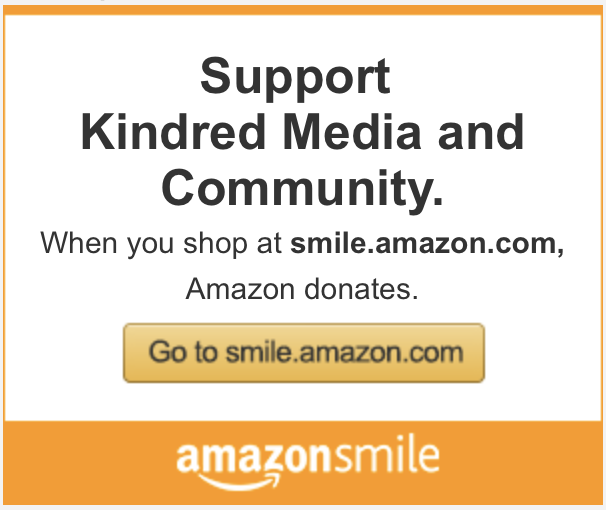 Visit our donation page to find a variety of ways to support Kindred – with legacy giving, monthly tax-deductible gifts, or in your daily online shopping and local dining activities. 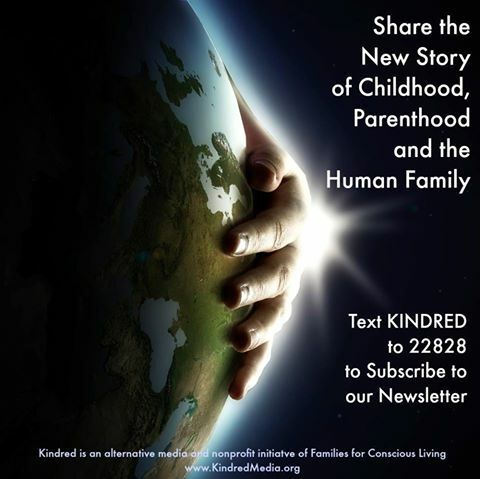 Kindred Media and Community is an alternative media and educational initiative of the American 501C3 nonprofit Families for Conscious Living. 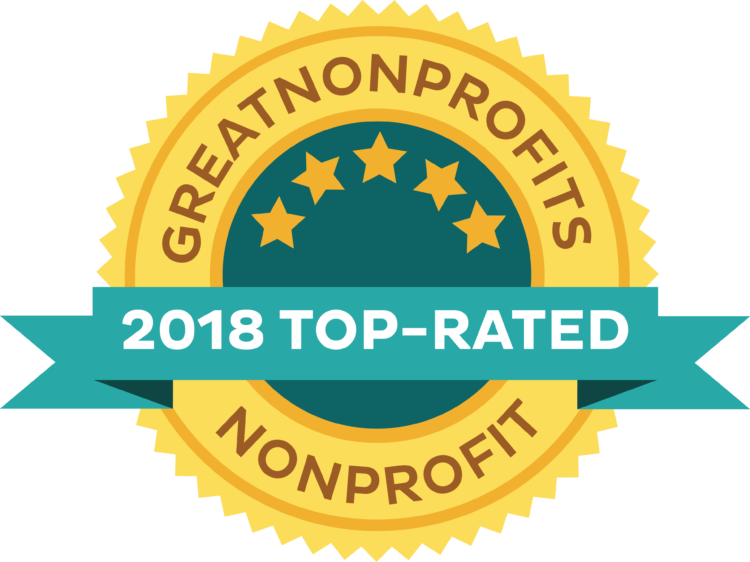 Please visit our Guidestar page and Great Nonprofits to read our passionate reviews. 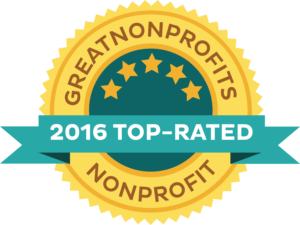 FCL was awarded a Great Nonprofits Top-Rated Nonprofits seal in 2014, 2015 and 2016 and holds a Gold Level ranking of nonprofits at Guidestar.